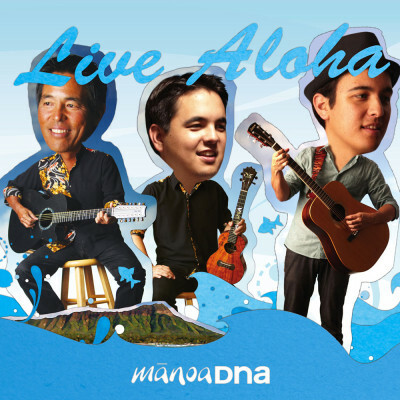 This New Life | ManoaDNA.com | Order Your Copy of Live Aloha! Hi Everyone, hope you all are enjoying life as we get ready for the holiday season! This year went by incredibly fast, and I can’t believe I’m staring into Thanksgiving and Christmas already! I guess Christmas can’t come early enough for retailers though, since they are kicking in the holiday season at full strength! The family just returned from a week-long tour in Japan with ManoaDNA. This tour featured stops in Yokohama, Tokyo (Harajuku), Nagoya, and Sapporo, but also had a ‘Ohana twist with 18 guests from Hawai’i joining us along the way. It was nice to be back on stage with the band, awesome to be traveling with so many friends, and humbling to see the support we continue to receive in Japan. Even with so much change happening internally, we are so lucky to have such dedicated fans to cheer us along the way! 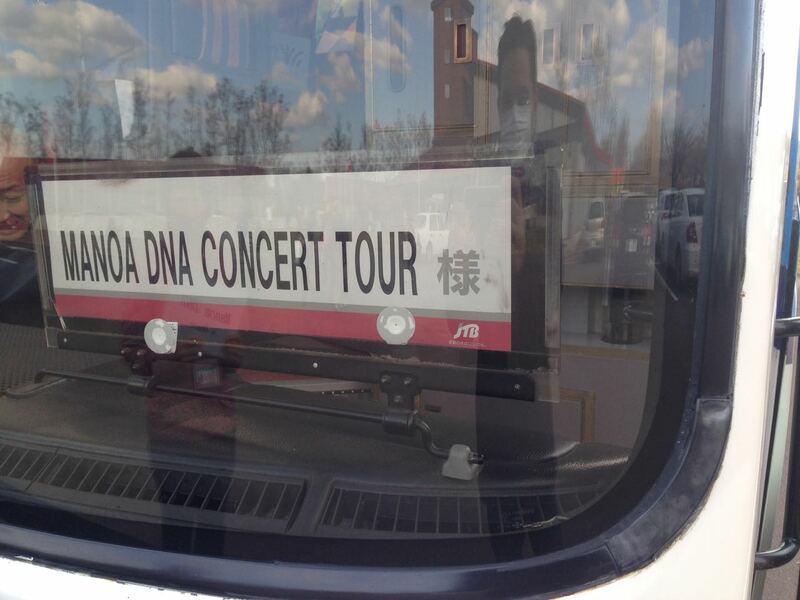 I don’t know when we will be back in Japan again, but I can definitely count on our fans being there when we do! That’s awesome! Back at home, the next chapter in the Kawakami family history continues to get moving. Alx returned to Los Angeles on Wednesday to continue his music career, and I kind of had my first day at my new job (I’ll explain why I say “kind of” later). I am actually in San Jose right now, to support Alx with his first mainland solo gig. He will be performing tonight at the Hukilau Grill in San Jose, and then again tomorrow for the University of Hawai’i football game tailgate. I think I’m more excited than he is, and will probably end up screaming like a little girl when he gets on stage! Other than that personal stuff, ManoaDNA continues to book gigs for the end of the year and into 2015. If you are on the island during the end of December, make your reservations for our Christmas show at Kani Ka Pila on Sunday the 21st. I heard reservations are already going quickly, so I would recommend to make yours earlier rather than later. Unfortunately, with all the change happening, we will be postponing our annual toy drive to 2015, so this is only chance you’ll have to see ManoaDNA this holiday season! Call 808-924-4990 for reservations. Previous post Last Show on Tour Tonight! Next post San Jose & Alx Music!